Piping/P&ID designer/administrator. Adept in Mining, Oil&Gas and Petrochemical industry. Have done many projects, small or large scale. Currently working in a Large Japanese company here in the Philippines and also a Freelance designer. 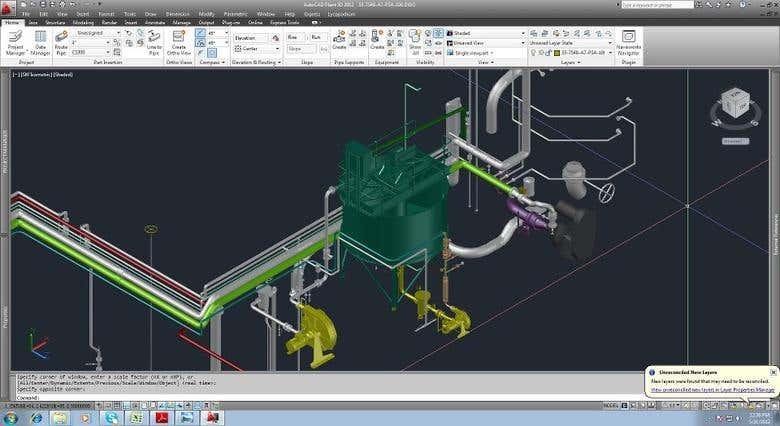 My core software is AutoCAD Plant 3D and also has PDS software knowledge and experience. Currently the only Administrator and trainer in our company and currently an Active distinguished contributor on the Autodesk Forum for Plant 3D.